*These tips are also included in the below book! 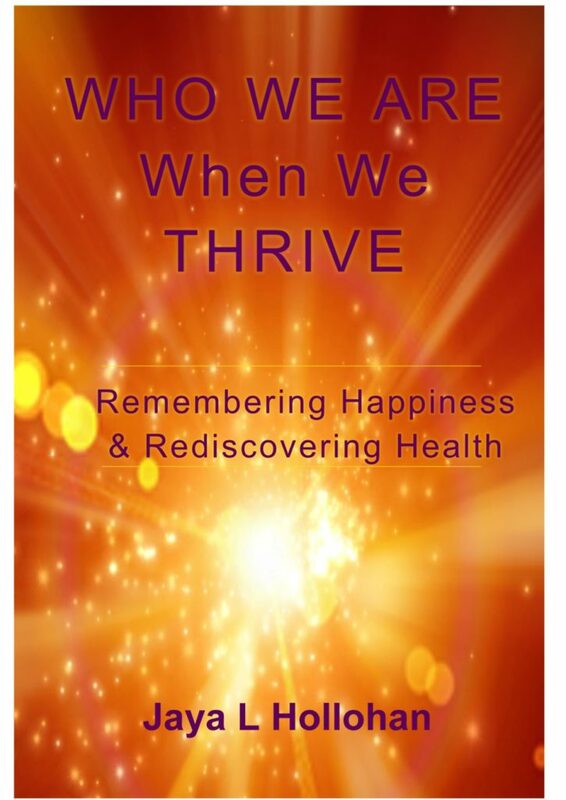 Jaya’s book incorporates a variety of tools and practices that help us to remember ourselves as happiness itself; a happiness that has no conditions for arising. It highlights the mind-body connection (as proven by science), enabling us to recognize old mental and emotional patterns that can compromise our physical health and offers tools to help to shed them. This books helps us to rewire our brains so that redundant, unhelpful patterns can be released with greater ease, enabling us to thrive on all levels. It can be purchased in soft cover at Jaya’s Ottawa office, on www.amazon.com and all European amazon websites, as well as in the Kindle edition on Amazon. Jaya’s voice is accompanied by music by artist Sahin Koc (from the label Ambient Music), including synthesizer and flowing water, as well a base frequency of 136.1 Hz binaural beat. ** The frequency resonates with that of the Earth, the Sun and the Heart Chakra and encourages calm, centering and relaxation; its tone corresponds to the meditative “OM” or “Amen” that can also enhance meditative states (10 min). 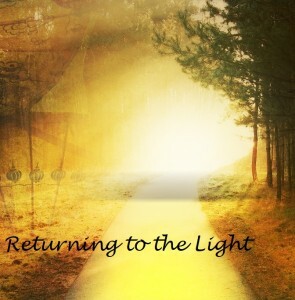 Jaya’s voice is accompanied by music by artist Sean McCleery including piano, pan flute and nature sounds, as well as a theta frequency (4.5 Hz binaural beat**) to encourage elevated states of consciousness, deep meditation and wakeful dreaming (27 min). 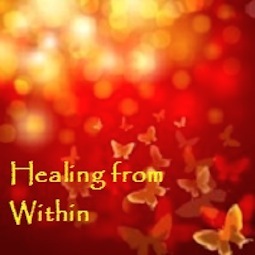 Jaya’s voice is accompanied by music by artist Fumio including running water, nature sounds, synthesizer, as well as a theta frequency (4.9 Hz binaural beat*) to encourage healing (similar to the laying of hands by a healer), treatment of addictions and learning new information (23 min). Professional equipment was used to create and mix these recordings. 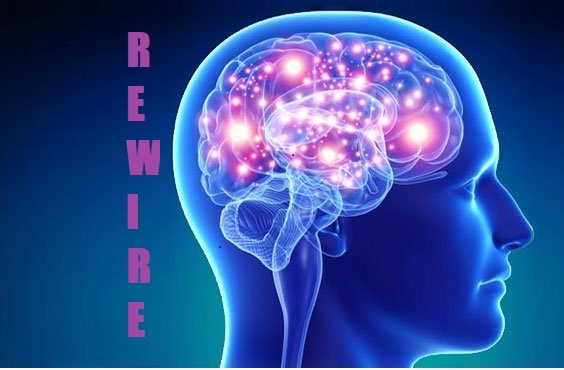 *Binaural music alters brainwave frequencies to improve relaxation, concentration, sleep, healing, learning, etc. Please do not use if you have an irregular heartbeat (especially a pacemaker! ), are prone to seizures or while driving and/or operating other heavy machinery. 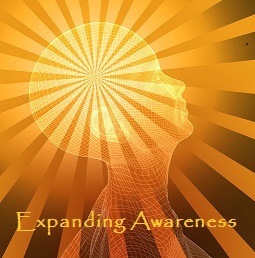 Receive the latest in BodyTalk and Somatic Experiencing health info, inspiring wellness blogs and new conscious media!